I get requests for my mint creme brownies a lot. I could never open a bakery because I get really bored re-making desserts! The latest request came from my friend Gabe. I agreed to make them, but decided to try a new presentation. These are a little more work- but turned out great. 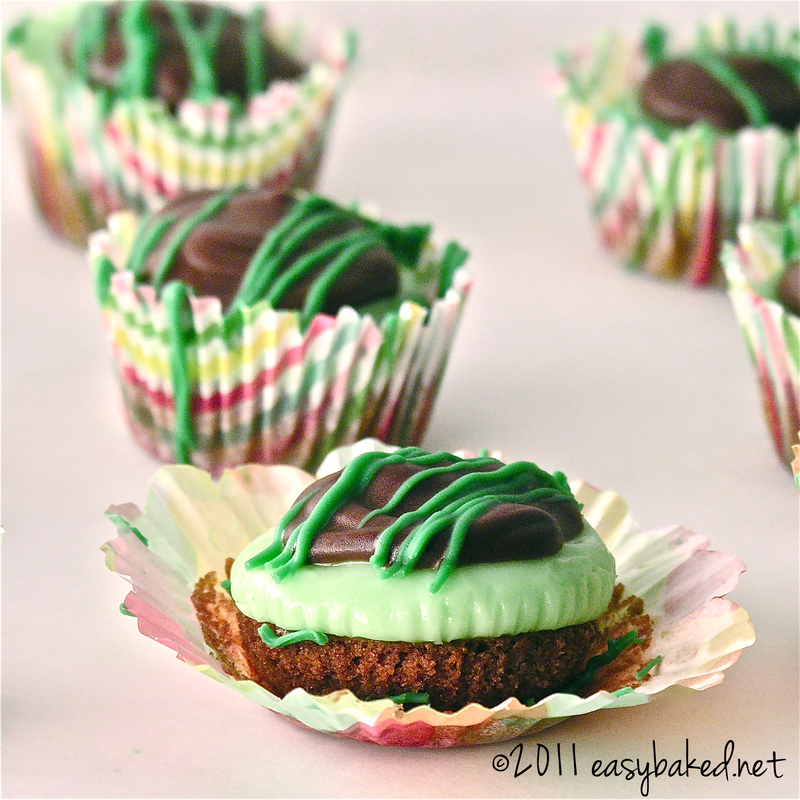 These would be perfect bite-size treats for showers or luncheons- and since its so close to Halloween, you could even drizzle some orange candy melts on top for a Halloween party treat! Pipe over cooled brownie cups and chill for a few minutes to harden up. Posted in Brownies and tagged brownie, brownie cup, chocolate, dessert, luncheon dessert, mint, mint brownies, shower dessert, sweets. Bookmark the permalink. One layer of goodness on top of another lay. Looks amazing! These look amazing! I can understand why you get repeated requests for them. Super cute. Yum! 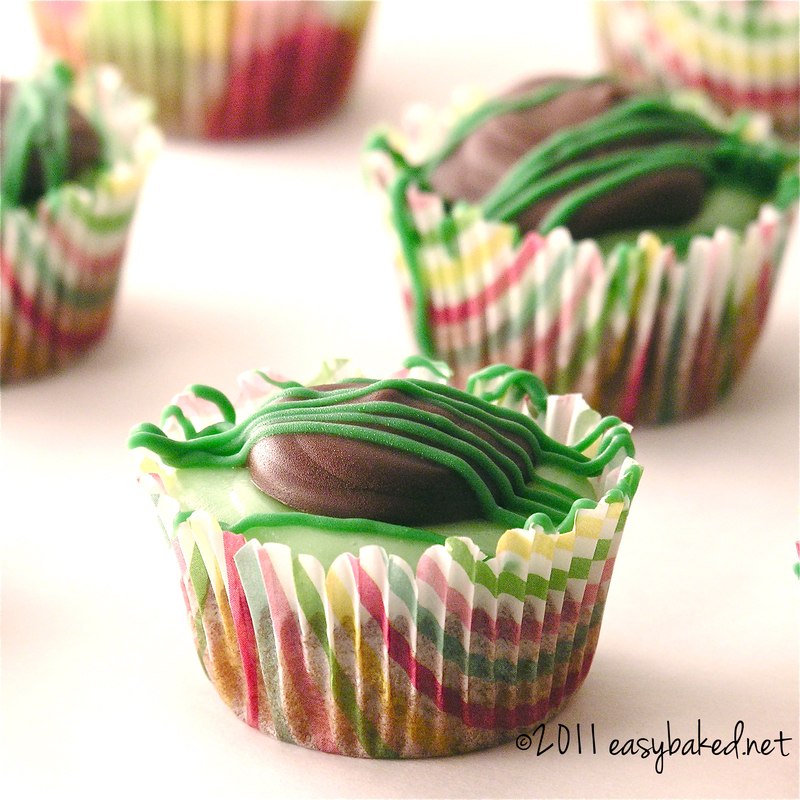 I love all things mint and chocolate. These look super scrumptious. Those look fantastic and I love the presentation. I love this idea! They are so cute 🙂 Love your blog!